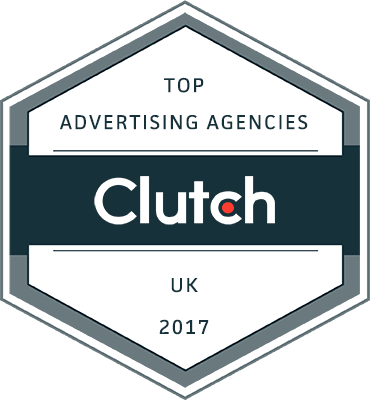 We recently learned that we were featured in the Top Web Advertising Agencies 2017 Review by Clutch. Clutch is a platform of in-depth client reviews, data-driven content, and vetted market leaders. "They aim to cut through disorganised market research by collecting client feedback and analysing industry data, arming businesses with the insights and analysis they need to connect and tackle challenges with confidence."